4. Food Cravings: Coffee every morning. I desperately want sushi and uni but will sadly pass for now. I still enjoy spicy and salty food. 6. Body changes: Breakouts, darker pigmentation and linea negra. Losing tone all over from not going to the gym more regularly. Lower body exercise is difficult because of pelvic discomfort. Sorry to sound like a spoiled brat but these body changes are not pleasant. 7. Belly shape: Pointy, with #1 and #2 it was round. I’m carrying much lower this time. 8. Emotions: I already feel like I’ve been pregnant forever. 9. Looking forward to: Our babymoon (with kids) next week to Disney Aulani. I can’t wait to get away with the family for our last vacation as a family of four. 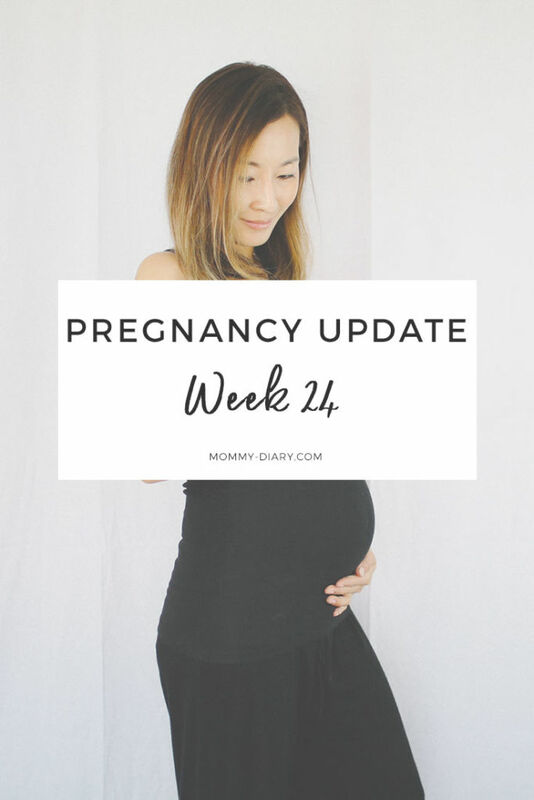 We haven’t been back to Oahu for many years (read about our last trip to Oahu here) so I’m definitely looking forward to the Hawaiian sunset, virgin cocktails and spending quality time with the family before the baby comes. We debated where to go for weeks before deciding on Hawaii. We knew we wanted our daughters to be a part of our “babymoon”- which is more of a “familymoon”- and didn’t want to travel too far. After our last trip to Mexico, we wanted to stay within the US boundaries. We also wanted our trip to be family friendly and more for my daughters than anything before my primary attention turns away from them for a short while. Makes me a little sad just thinking about it. 10. Currently shopping for: nursery furniture. Now that I’m entering month 6, I need to start setting up the baby’s nursery. We have to turn my daughters’ play/study room into the baby’s nursery which will require lots of organizing and cleaning out. I’m trying to get it done before I get too big and uncomfortable. This week, I finally purchased a crib. Because this is my last child, I didn’t want to spend too much money on a crib that will only be used for a few years. 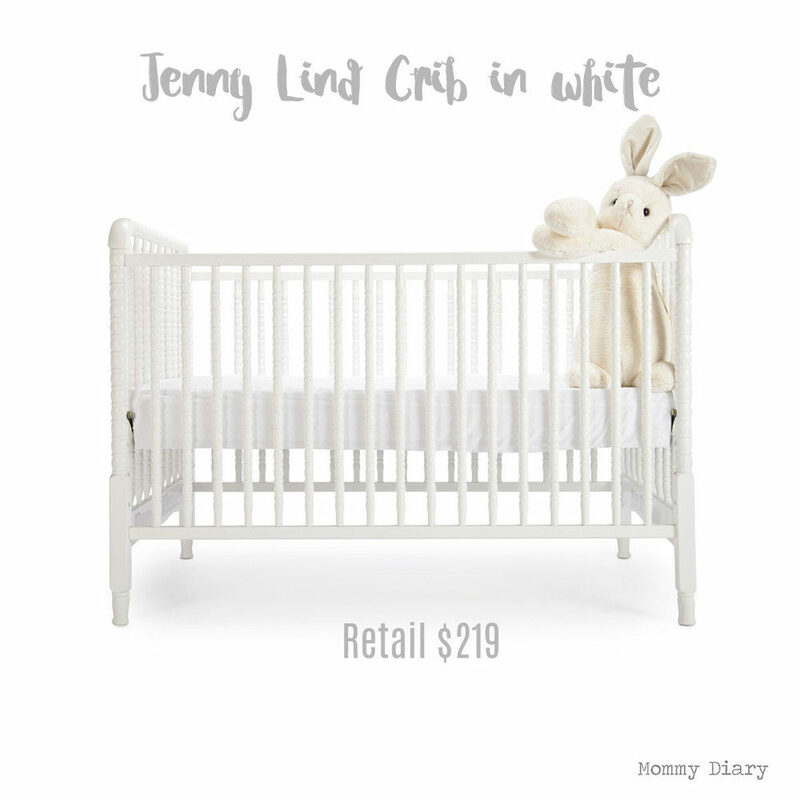 After two children, I found that most cribs nowadays are safe and non-toxic, and that there is little difference between a pricey crib and average $2-300 one. So when I came across the Jenny Lind crib by Davinci baby, I knew this was the perfect choice. They have so many cute colors such as black, gray, yellow and mint; it seems like a lovely choice for parents on a budget. I love its classic lines and vintage look. I also love its price point. I know this is on the lower end at $219 so we shall see how it holds up over time. If you plan to use the crib for more than one baby, I suggest buying one with a sturdier design. For my final child, I think this will work out perfectly since I plan to skip the toddler bed and move him straight to a full size bed. You can find it on Amazon, Target and Overstock. As you can see, it has pretty good reviews all across the board. I will update with more nursery purchases in the coming months. Generally I’m feeling a lot better overall. I find it hard to fall asleep at night for some reason even though I’m dead tired and waking up is difficult every morning. I still haven’t found the motivation to do light weights or go to the gym because the kids are on spring break and they require my full attention day in and day out. I passed my glucose test today by one number. I hope I don’t have to take the 3-hour one. Overall, I’m feeling good and looking forward to decorating the nursery. So many choices!